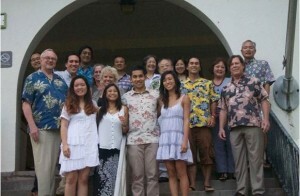 Sustainable Hawaii is an online resource guide for youth, educators, business and the community organizations to work together to build a sustainable Hawaii. 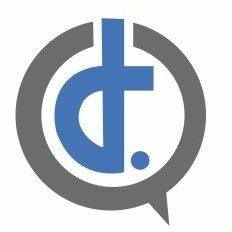 From learning tools to videos and a matching system to connect business green jobs and community with volunteers. 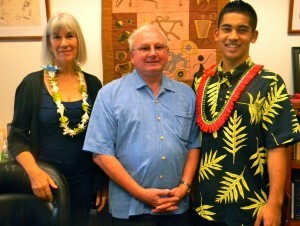 Sustainable Hawaii is the result of a 16-year old Hawaiian youth’s quest to answer the question: What is Sustainability? 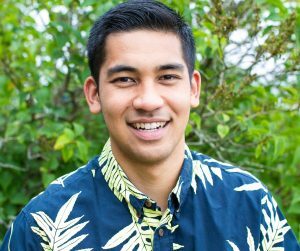 This question sparked Trevor Tanaka’s six-year sustainability journey passed a Sustainability Resolution (in just six months) by the Hawaii Senate and House of Representatives. 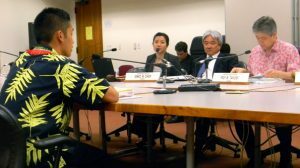 The Resolution requires every public school student to have access to sustainable education so they can be part of the solution, get green jobs and help build a sustainable Hawaii. 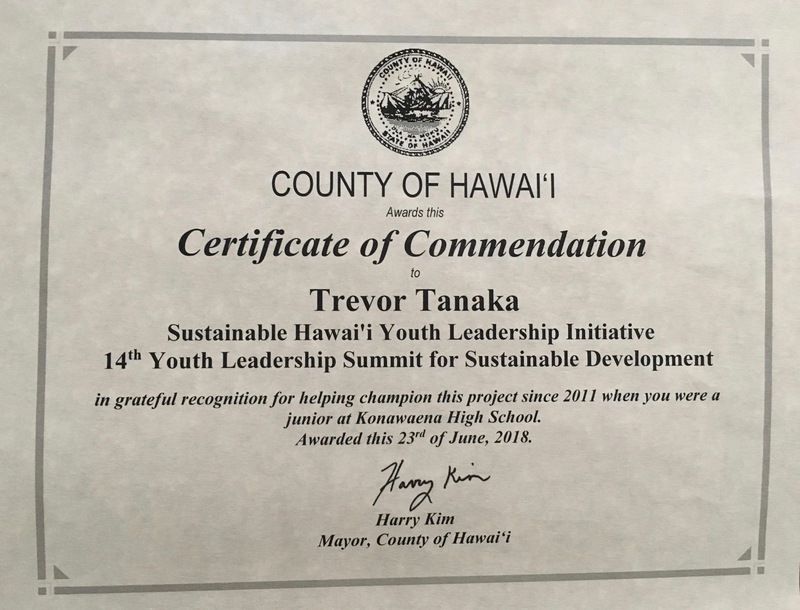 Find out more about Trevor and the Institute’s partner organization: SHYLI (Sustainable Hawaii Youth Leadership Initiative).